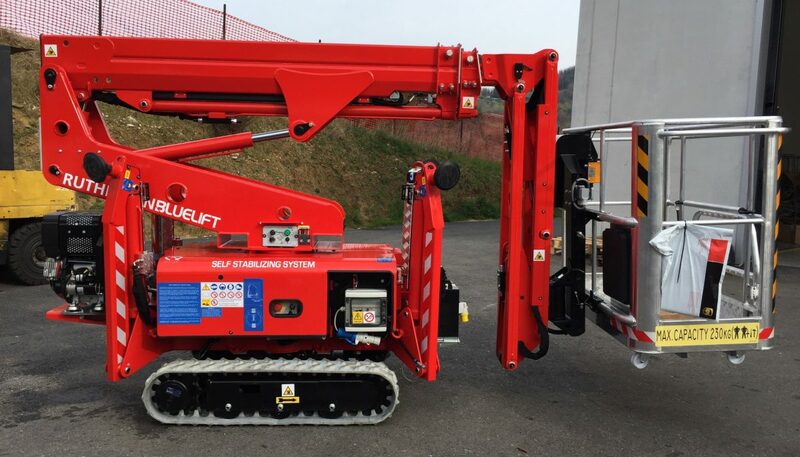 Our range of simple, user friendly spiderlifts from 15 to 32 metres working height. Robust models manufactured by CMC to achieve a long service life and low maintenance cost. 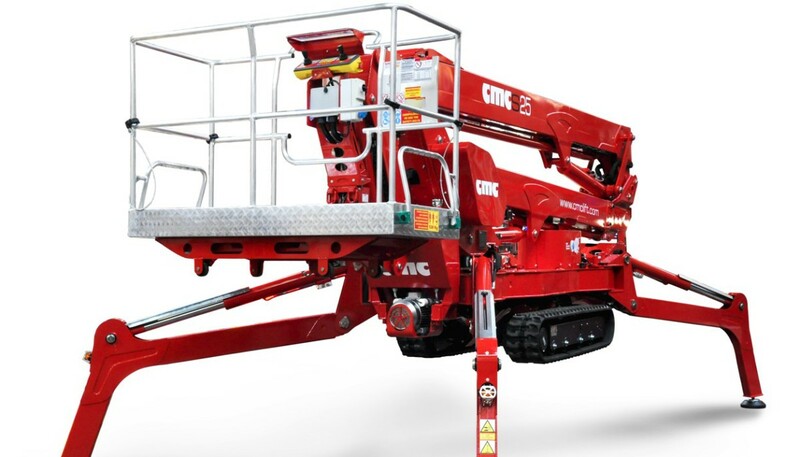 The CMC S15 is a narrow tracked boom lift. It is ultra compact and user friendly, with intuitive controls and no fuss. 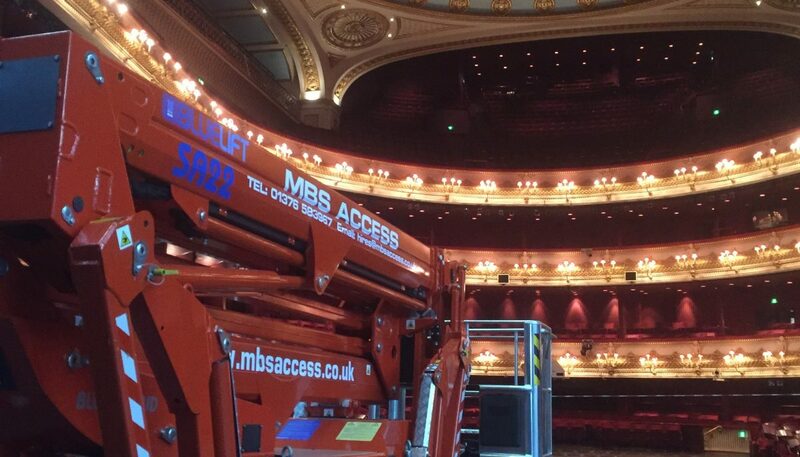 The most compact spiderlift access platform available in this size range with the shortest closed length, the S15 can pass through a single doorway and manoeuvre in the tightest of spaces. Once setup, the impressive height and outreach is achieved with the full safe working load in the basket. 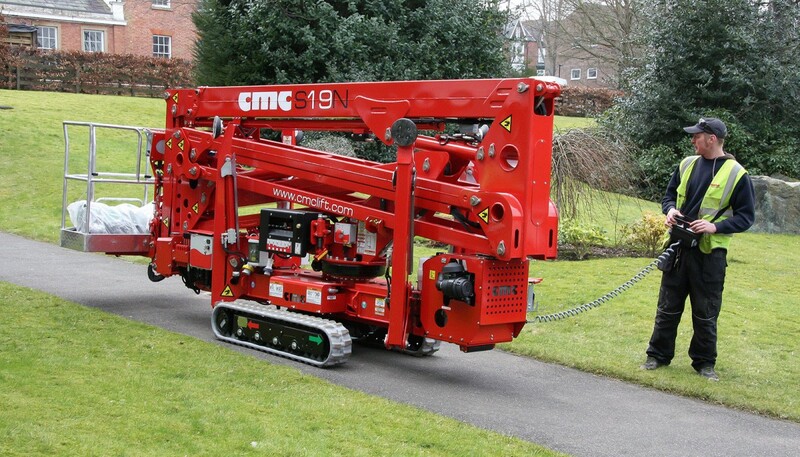 The ALL NEW CMC S19 spiderlift, compact and low in weight, with an impressive outreach and class leading stabiliser base width of just 2.8m. 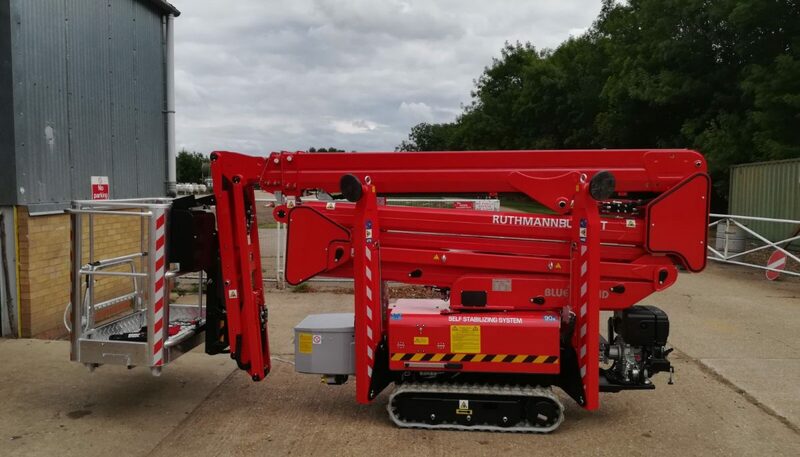 A very versatile tracked aerial platform that’s easy to use and is very hire friendly. They say “They don’t make ’em like they used to…” Well, we still do! 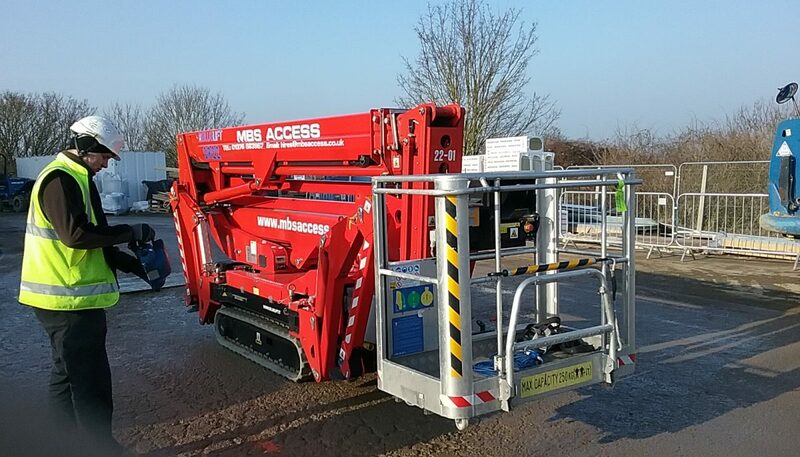 The S19-HD, a heavy duty spiderlift, featuring robust design, BIG horizontal outreach and traditional spider type stabilisers with huge levelling ability. 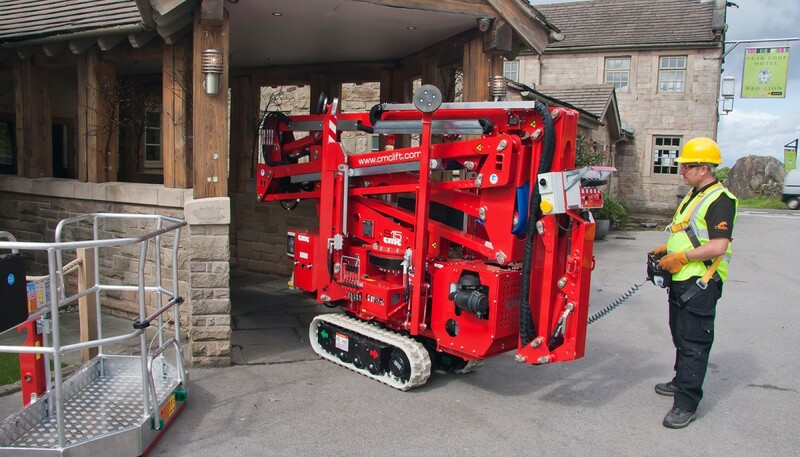 This Tracked Access Platform is ideal for Arborists and makes a great alternative to the traditional bucket truck. BIG on height and outreach, small on dimensions and gross weight. 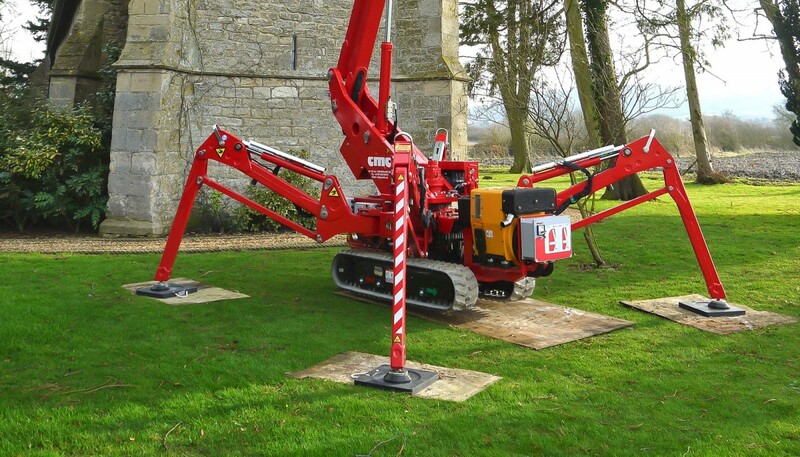 A double articulating/telescoping boom design, with versatile operation and the ability to reach below ground level. 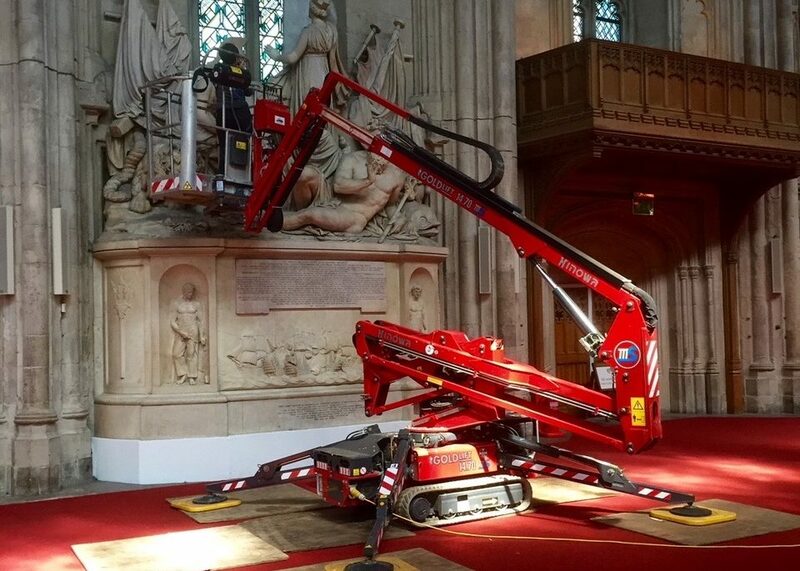 The S25 spider boom cherrypicker is compact, versatile and big on features.